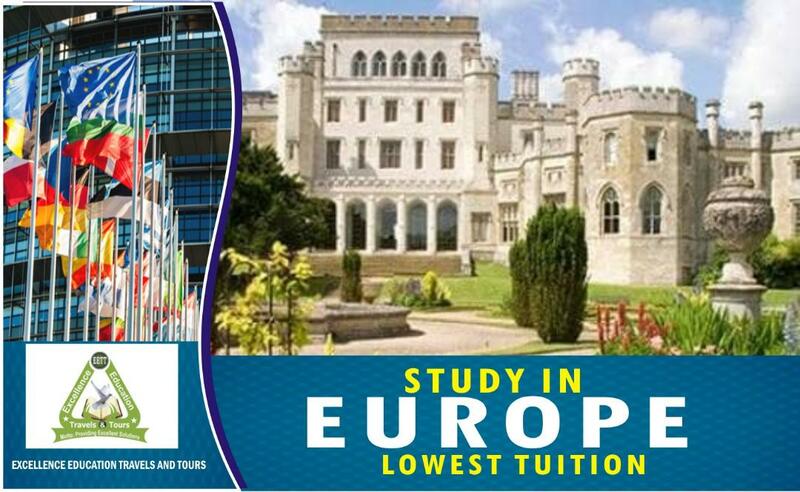 Are you thinking of studying in a university or college in the USA? If yes, then you’ll probably need to write the SAT. 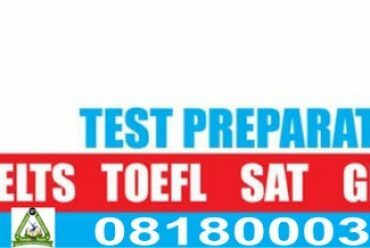 Writing the SCHOLASTIC APTITUDE TEST will help you find the right university or college, and also help the school get to know how you think, solve problems and communicate. The SAT measures your reading, writing and mathematical, abilities. SAT questions focus on skills that matter most for college readiness and success. Areas mostly touched include literature and literary nonfiction, the humanities, science, history and social studies, and on topics about work and career. 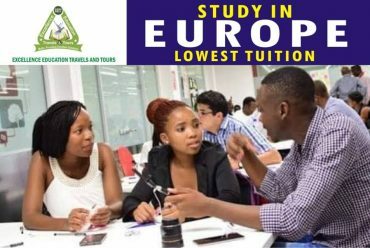 Excellence Education Travels and Tours Ltd has assisted many applicants scale through this examination with ease by making error-free registration and providing adequate lectures and materials. We are proud to have several students studying in several universities in The USA, while some are currently registering for admissions into various international institutions. 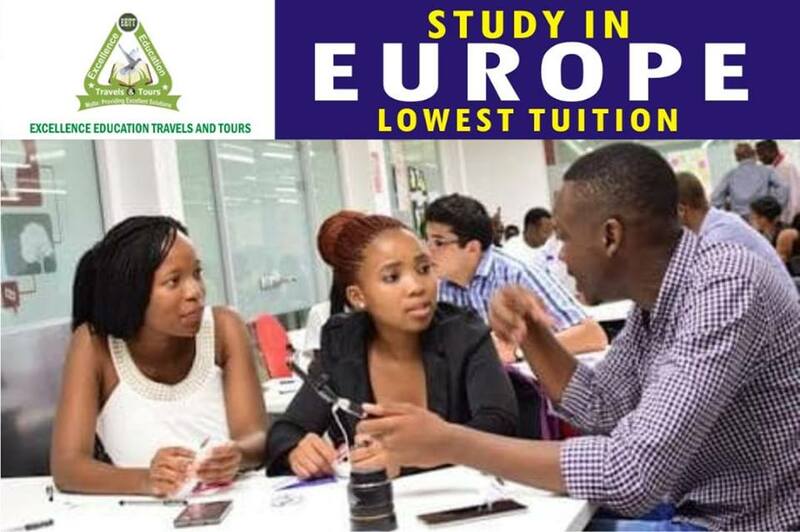 Why not contact us today and let us help you realize your dream of studying abroad. The SAT is a standardized test taken by millions of students willing to study in the USA. 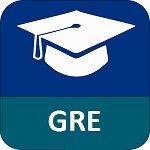 Universities and Colleges in the USA look at SAT scores in conjunction with grade point average (GPA) and extracurricular activities as requirements for selecting successful candidates during the admission process. Today, test has become a bit more complicated. The SAT I is a 3hour and 45minutes exam, with 3 compulsory sections ̶ reading, writing & language, and math-̶ and an optional essay section, while the SAT II is subject based: Physics, Chemistry, Biology, History and Literature etc. Most students take the test immediately after the completion of their senior secondary education. The highest score possible on the SAT I is 2400, computed from 800 in each section: Critical Reading, Math, and Writing. Some colleges may require these exams, but they are not required for all schools. You should take your time to check the requirements of the school you are applying to, or you can come by our office and we will assist you in doing so. 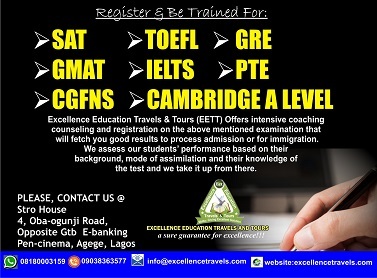 Also, for comprehensive lectures on both categories, consult Excellence Education Travels and Tours ltd today and achieve a scholarship with a higher score that will attract top universities to you. Command of evidence: using the information found in the text to your advantage. Vocabulary in context: how a particular word suite a context. Math that matters: advanced level of math, problem solving and data analysis. Analysis in science and history: reading and understanding texts, revising texts to be consistent with data presented in graphics, synthesizing information presented through texts and graphics, and solving problems that are grounded in science and social science. USA and World documents: reading and understanding not only as a way to develop valuable college and career readiness skills but also as an opportunity to reflect on and deeply engage with issues and concerns central to informed citizenship. Real world problems: Questions on the Writing and Language Test ask you to do more than correct errors; they ask you to edit, revise, and improve texts from the humanities, history, social science, science, and career contexts. 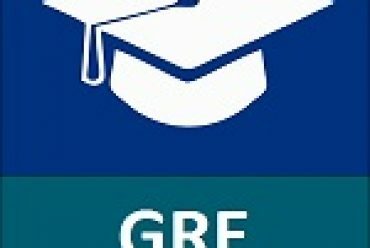 You can go to our website and view series of video testimonies of applicants that have tested our unique services, and are currently learning in various universities and colleges in the USA through our assistance. Come by any of our offices or contact us through any of the phone numbers below, and let us help you ace your SAT at first attempt. The SAT is offered internationally in October, December, March, and May. SAT Subject Tests are available internationally in October, November, December, May, and June. If you’re taking the SAT as an international student, you may have to fulfill additional requirements to register for or take the test. Most SAT scores are released about two weeks after test day. June scores take longer, up to six weeks. There are few different ways to register for the SAT exam. However, consulting experts in this area will help you avoid little but costly errors. 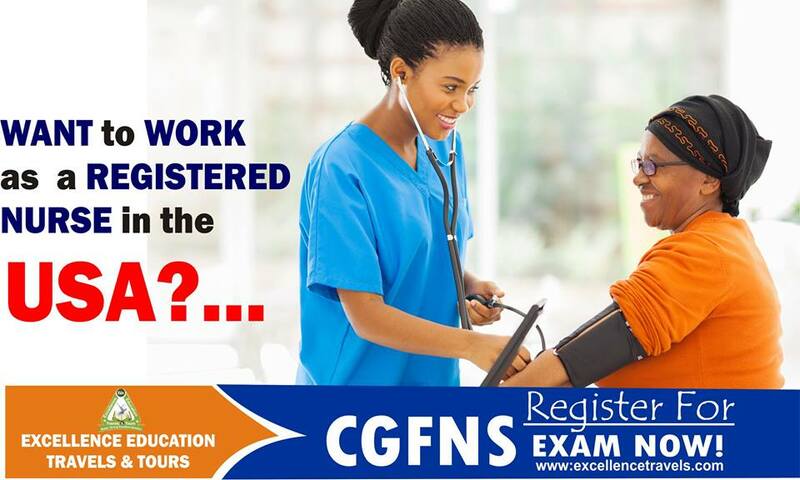 Also, early registration helps the applicant secure the test centre of his/her choice. 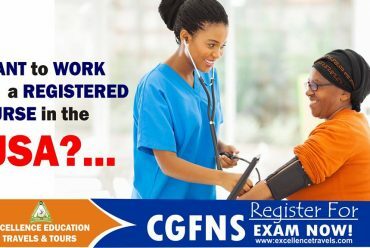 Not paying enough attention to little details like taking the right identification documents to the test centre on the test date can attract a severe penalty; the applicant will be denied the opportunity to sit for the examination. This is why Excellence Education Travels and Tours limited is here for you to make sure such errors do not occur. A visit to any of our offices will satisfy your curiosity and remove your fear and anxiety. In order to prepare for the SAT, you must know what type of questions to study for. Questions on the SAT are multiple-choice, student-produced responses (in the math section) and there is an essay format which is optional. The first section is the critical reading section. It includes reading passages and sentence completions. Passages are provided and students will be asked to answer questions about the passages. Students will also be given a world-in-context questions, as well as evidence based questions. Students preparing for the SAT should prepare for these questions by studying common vocabulary words. The multiple choice questions and student produced questions in the math sections are divided into three sections and focus on arithmetic operations, algebra, geometry, statistics, and probability. The writing and Language section has multiple choice questions as well. The multiple choice questions ask students to identify errors in sentences and passages and improve grammar usage. Also, the student will be asked to support the overall argument of the text by inserting new points that will be provided in the answer options. The optional essay section, gives you an opportunity to show how effectively you can read and comprehend a passage and write an essay analyzing the passage. In your essay, you should demonstrate that you have read the passage carefully, present a clear and logical analysis, and use language precisely. You have 50 minutes to read the passage and write an essay in response to the prompt provided inside this booklet. In order to successfully ace these categories, the applicant must have adequately prepared. With the assistance and guidance of professionals, scoring 1600 and winning a scholarship award is guaranteed. 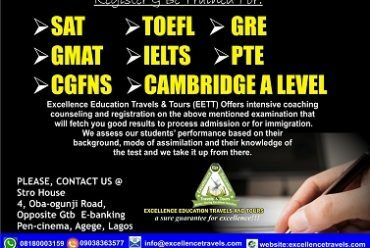 Excellence Education travels and Tours limited is a registered and approved company and a house to several professional tutors who specialises on international examinations, including the SAT.